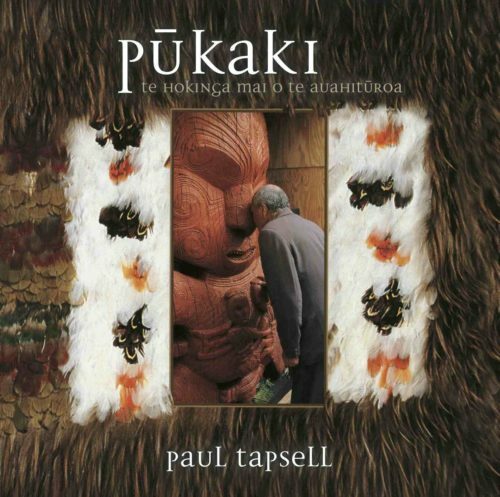 Before the 1970s, Māori existed in New Zealand literature as figures created by Pakeha writers. 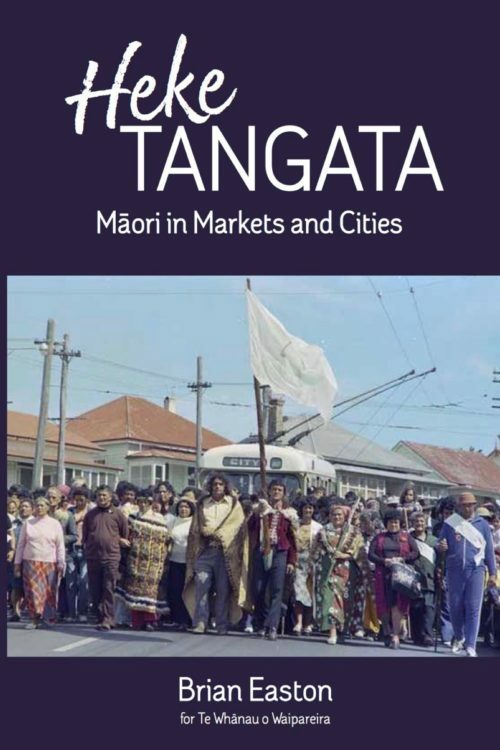 The Māori renaissance of the 1970s changed all that. 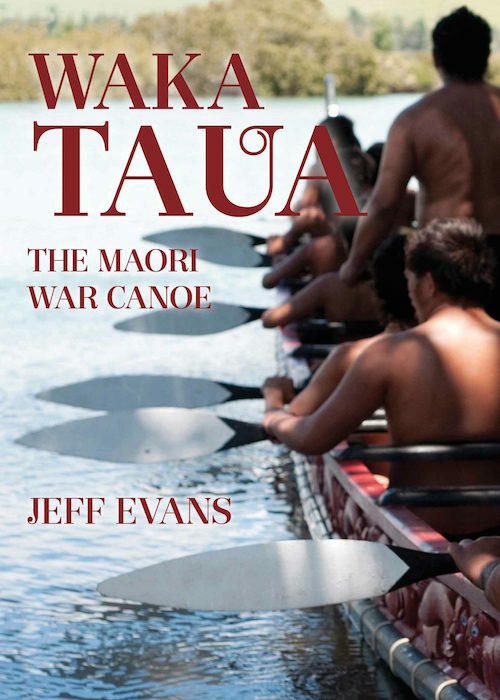 Fiction writers led by Ihimaera and Grace challenged earlier stereotypes and inherited literary forms, creating a new body of writing that has redefined the Māori in literature. 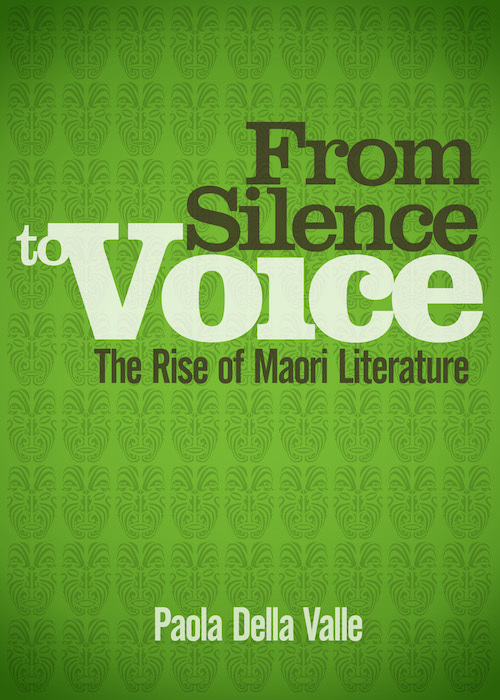 From Silence to Voice portrays the early ‘silence’ of Māori in New Zealand literature – characterised in caricature by colonial writers, then in increasingly sympathetic portraits from the likes of Frank Sargeson, Janet Frame and Noel Hilliard – through to the new and challenging works presented by Māori writers themselves. 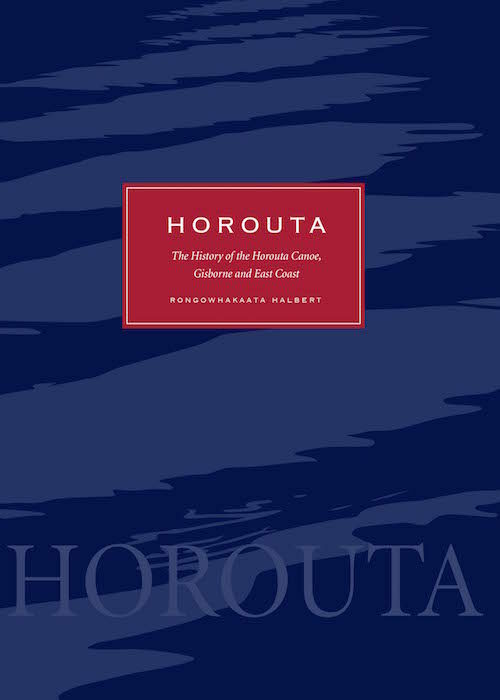 In an academically brilliant yet easily read analysis, Della Valle also stresses important links with the literature and culture of Italy.